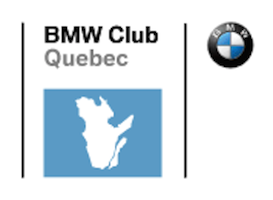 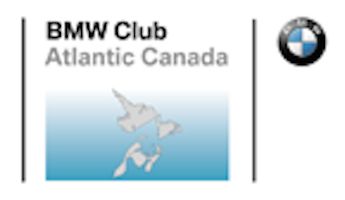 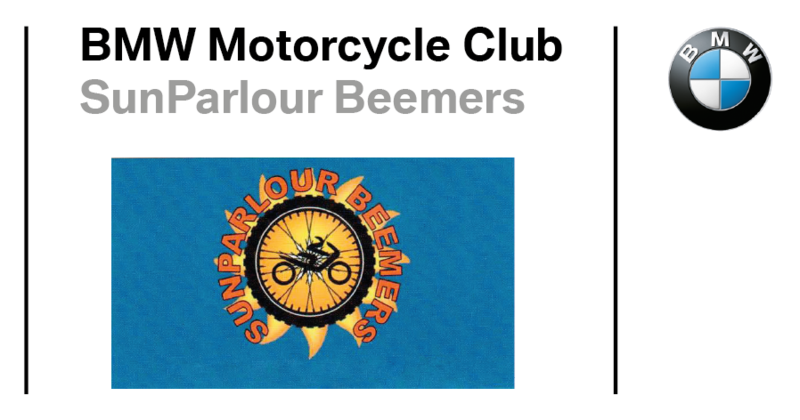 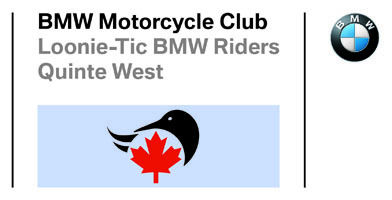 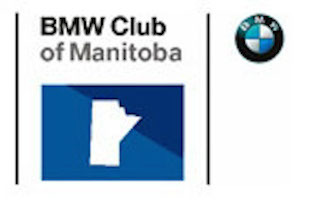 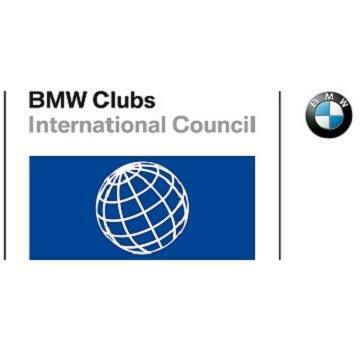 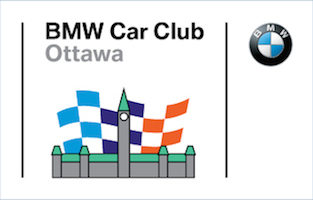 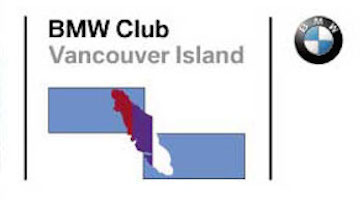 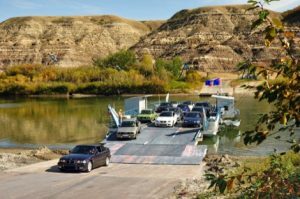 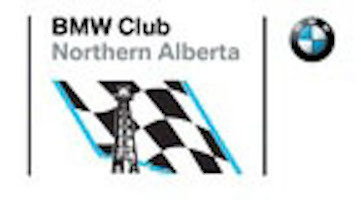 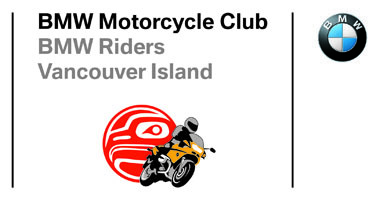 New every quarter – the latest news, reports, club portraits and reports on other BMW-related topics: The latest BMW Clubs Council News keeps you up to date with important events within the BMW club scene. 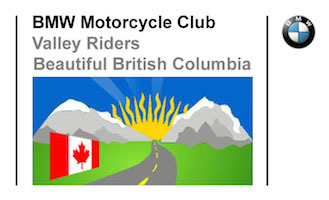 Download the PDF version now free-of-charge! 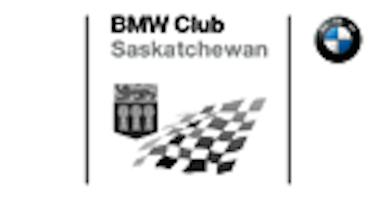 Strictly speaking not a download but BMW Magazine is available to read on line at the link below.